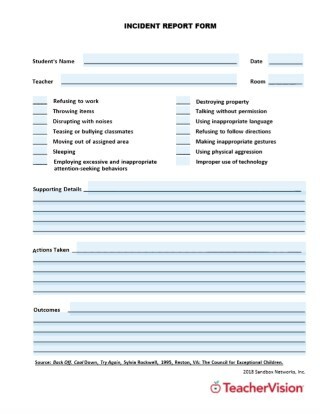 Affirmation is one of the most direct and effective disciplinary tools.Each student needs to know that he or she is accepted, even if, at times,his or her behavior is not. Parents and teachers can work together for thebenefit of the student. If both agree on a plan to help a child alter behavior and work together in a team effort, much can be accomplished. Consistency, routine, and organization will prevent or eliminate manydiscipline problems. Discipline is a positive matter and should be viewedas motivation rather than controlled behavior. Whenever, as a teacher, youdecide you are going to "make your students behave," you may be on theroad to failure. When you begin to look for ways to "turn the student on"to music, you probably are on the road to success. Well-managed classrooms have few problems. "The first step in managing your classroom is to learn the students' names thoroughly and quickly. To speed up the process, take pictures of each row, table, or section ofstudents and make a seating chart to accompany the pictures (this worksfor all grade levels). With a Polaroid camera or the help of a quick-printdeveloping company, you can develop the photographs and learn thestudents' names literally overnight. You can then post the pictures on thebulletin board as the focus of a display that will provide a source of interest and pride to the students. Classroom discipline problems can be prevented by making sure thatstudents see the value and importance of what they are learning. Theyshould be actively involved in the learning process so that they are notdiverted by extraneous incidents or undesirable personalities. It takes high energy to motivate a group of students. Use short-term goals, set a pace that is as quick as appropriate for the students'level of maturity, and work with a sense of urgency. You must use classtime efficiently and prepare lessons and materials carefully; however, youmust allow for whatever lesson flexibility is warranted by a given situation. Prepare lesson plans that are interesting for yourself as well as forthe students. This will help motivate you and give you the incentive towork through the plan with the students. 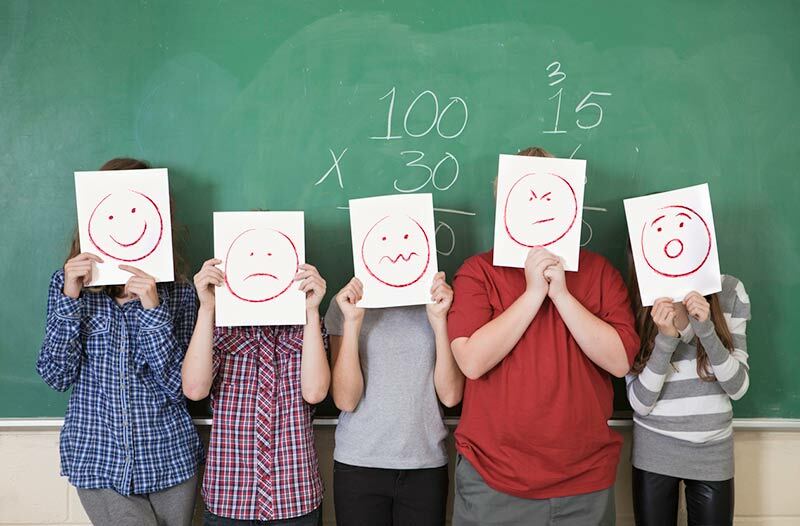 If students are frustrated,embarrassed, bored, or defeated  to name just a few problems  theywill mirror their attitudes in the classroom. Anticipate and adjust anybehavior that promotes those negative emotions. Maintain consistent and high-level expectations for student behavior.Create a sense of individual responsibility and accountability: Give students written tests about the music they are rehearsing, and use audiocassettes to create a permanent record of accomplishment for each individual. Students often interpret "drill" as a negative word: Use wordssuch as "game" or "challenge," and create multiple ways of practicing aconcept to avoid repeating it in the same way dozens of times. In elementary choral classes, reinforce good performances with a varietyof verbal and nonverbal reinforcement for both individual and groupperformances. Provide opportunities for the class to "show off" their performing skills by performing for another class or for a parents' group.Tape-record students' performances on a good-quality recorder so theycan hear themselves. Exchange tapes of favorite songs with a class inanother school. When a K-l child "tests" your disciplinary measures, take the studentaside the first two or three times disruptive behavior occurs and whisperthe correction and consequences to the child. If corrections are consistentlymade audibly, a young child may capitalize on them as attention getters.Whispering to a child may forestall the repetition of overt misbehavior.When you are tempted to completely "blow your top," count to ten,and try to act as unemotionally and objectively as possible. Teachers mustnever lose their temper. They may sometimes seem to become angry, butthey must never actually lose control of their emotions. Students sometimes intentionally push teachers to lose their temper just to createexcitement in the class. One way to handle discipline for young children is to make use of a"stop and go" sign. Instead of raising your voice, try holding up the"stop" side of the sign when the volume of noise or disruptive behaviortakes place. If one student needs to be disciplined, walk down the aisleand hold the sign directly in front of him or her. This can be a good alternative to an audible reprimand. When young children are moving into formation for a singing game ordance, precede the action with the word "Freeze." Then whisper "Tiptoe to the dancing circle" to reduce running and shoving. Minimize talkingand disruptive behavior as students enter the music classroom by pinning strips of paper on the bulletin board nearest the door and havingeach child pull a slip as he or she enters the room. Write a notated melodic, rhythmic, or other musical problem on each slip along with a number,and sometime during the class (perhaps when least expected) use thenumber to call on someone to solve the musical problem. Assign pointsfor each correct answer, and let those points accrue to a total for that rowor side of the room. Determine or select the behavior that must be changed. Specify clearly what the desired behavior should be. Negotiate with the student the rewards or consequences to be established. Specify how you will monitor and evaluate the behavior. Put the contract in writing. Have all concerned parties sign. Contracts can be used to improve behavior problems with individualsor groups or as a means of setting performance goals for both individualsand groups. Individual contracts are used to help students with problemsthat are more serious than the "normal" range of troublesome classroombehavior. They can be presented in a variety of formats ( Sample Behavior Contract). With the elementary-school child, the steps and formatcan be simplified; with older students, the details should be very clearlydefined and stated. Do not arbitrarily impose a contract on a student, butnegotiate and give the student an opportunity to reflect on his or herbehavior and the means by which it can be improved. You must select reinforcement and punishment techniques that are notonly obtainable, but are a normal part of the school program. These techniques should reflect school system procedures and state law. You mightreward students for success with a contract by selecting a study topic thatis of great personal interest to the students, verbally commending theiraccomplishment, and providing a written record of their attainment. Thewritten record can be sent to all appropriate persons, such as the students,parents, and the school principal. When setting up and carrying out a contract, you must focus on positive, correct behavior as much as possible. Ifyou believe that the student's parents should be aware of the problem andcan be of assistance, invite them to be part of the final agreement. Group contracts may be needed to correct a problem that existsthroughout a class, such as getting to class or rehearsal late, excessivetalking, playing of instruments at inappropriate times during class, andother off-task behaviors. The teacher and class usually develop the contract during a class meeting; the teacher approaches the situation by stating, "Okay, we have a problem. What can we do to correct it?" Again, asin the individual contract, the teacher should not impose the contract onthe students but should direct the group so that the students perceive theproblem and determine a method for improvement. The value of socialor peer pressure in this group approach to contracting is a strength of thetechnique. There are, however, some dangers inherent in this type of contract: Some students may intentionally break the contract, those who arebehaving may be resentful of the contract, and it may be difficult to find areward that is attainable and that will be effective for all. Goal-setting is a helpful technique for individuals or classes that lackdirection or behavioral consistency. There is no real punishment used, butreinforcement results if the specified goals are met. Again, students'input is important. They should brainstorm possible goals for a week, month, or longer. One teacher used this method to improve sight-readingskills in band. The students identified the long-range goals and severalshort-term goals, and cooperatively they planned with the teacher thetechniques to be used to improve their skills. The payoff could then be afree day or an extracurricular activity. If you give this kind of directionand focus to study, you may forestall many behavior problems. If you have not tried contracts in your management strategies, do so.They provide a very clear, definite structure, one that encourages students to assume their share of responsibility in improving the classroomenvironment. The combination of techniques that you use to maintain control in theclassroom is a personal matter, and it will depend on your own strengthsand weaknesses and the specific situation. The best methodologiesemphasize the most unobtrusive techniques so that good controlbecomes an effortless result of your teaching style. Your effectiveness as ateacher and the level of satisfaction you achieve will depend largely onyour skill in adapting relevant rules to each new situation. Establish the rules by explaining the reasons for their implementation:the practical reasons and the benefits in terms of accomplishment for thegroup and the individual. Indicate problems in a tangible way: Theyshould have an effect on grades or result in notes or calls to parents.Involve students in formulating clear rules, formal and informal. Phrasethese few but firm rules in positive ways, enforce them fairly and consistently, and use visual and oral reminders as reinforcement throughout theyear. When making corrections, be specific and explain how to improvebehavior, leaving the students' egos intact. It is your purpose to help thestudents alter their behavior, not to belittle them. 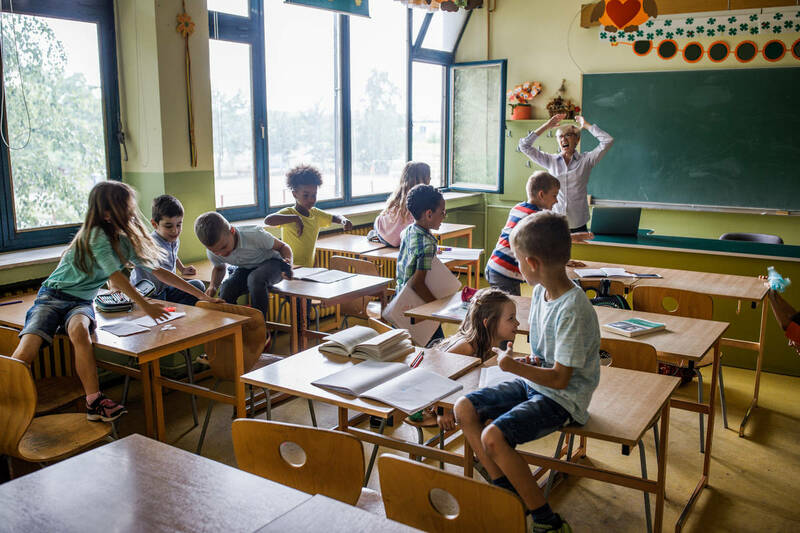 If you are a less experienced teacher, consider the similarities and differences between natural energy and disruptive behavior. The comparisonwill help you develop a better sense of what to ignore and what toaddress. 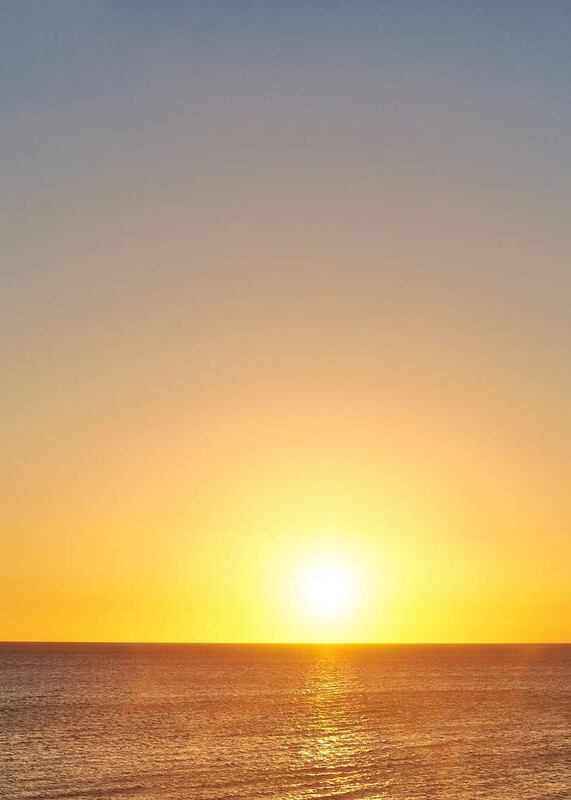 Examining the alternatives often leads one to the realization thatdoing less is sometimes far better than doing more. While keeping the class activity moving, make direct eye contact with the student. If misbehavior continues, keep the class activities moving whilestanding behind the student. Your physical proximity can be a powerful deterrent to a student with mischief in mind. Often walkingslowly to stand a moment or two by a chair or desk is all that is necessary to correct a problem. Remember, however, that a larger, moreintimidating physical presence does not automatically create good discipline. It is rather the size of the mental strength and determination of the teacher: Mental toughness is a marvelous attribute. If the message doesn't get through, keep the class activities movingwhile switching the student with another, telling the problem student that he or she sings or works better in the new position. If correction is still needed, give a short admonition, making yourwords quick, quiet, and (depending on the problem) potent. Avoidrepeated reprimands: Tell the student that he or she has forced theteacher to speak and to see the teacher after class. As a last resort, move the student outside the "circle of learning. "The after-class conference should allow the student to explain to theteacher why such a meeting was necessary. Having the studentwrite and sign a statement about why he or she was singled outoften helps children in the upper grades. Don't make threats that you will not or should not carry out. Penaltiesshould be addressed in the context of the formulation of rules, before theneed arises. When inappropriate behavior occurs, identify and challengeit specifically, but build self-respect, group pride, and confidence withpositive reinforcement when it is genuinely deserved. Students need to learn about proper behavior in a musical setting aswell as about music itself. Teach them how musicians treat one anotherpersonally, approach one another's music, rehearse, and behave at concerts. Music teachers share with other faculty members and parents theresponsibility to teach general social behaviors to their students, who arecitizens of the school, the community, and the world. Excerpted from TIPS: Discipline in the Music Classroom.